The story is just like it sounds. Somebody got their wires crossed at the company that offers “Top Doctor” awards, and they wanted to give one to Marshall Allen, one of ProPublica’s investigative reporters. To his credit, Allen tried to correct them. 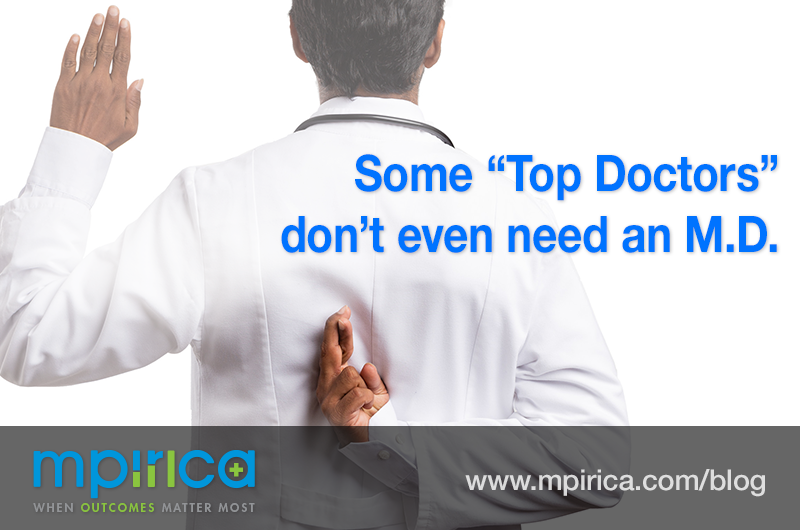 He called a Top Doc representative to explain he was a journalist, not a doctor. No problem, the representative said. He could still get the award. But only if Allen would cut them a check for $99. 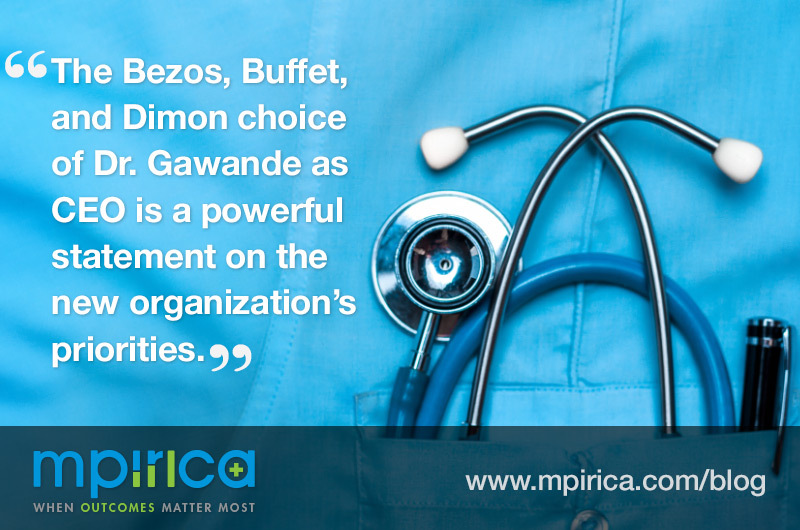 When Dr. Gawande was named CEO of the new joint health venture from Amazon, JPMorgan Chase, and Berkshire Hathaway, it was big news. At the time we said that, while Dr. Gawande was a solid choice, much would depend on who he picked for COO. Now that decision has been made. Dr. Gawande selected Jack Stoddard, former director of digital health at Comcast, for the #2 position. But as the New York Times recently covered, Comcast has been a dogged crusader for better healthcare for its employees. As Brian Marcotte, chief executive of the National Business Group on Health put it, Comcast “is the tip of the spear” for health innovation. No one in their right mind looks forward to a colonoscopy. But a recent study might make you hesitate even more before getting one. It found that colonoscopies are far riskier than anyone thought. To make this disheartening discovery, Susan Hutfless and her team at Johns Hopkins University pored through medical data from 2014. They tracked how many patients went to the emergency room for an infection within seven days after a colonoscopy. The results stunned them. 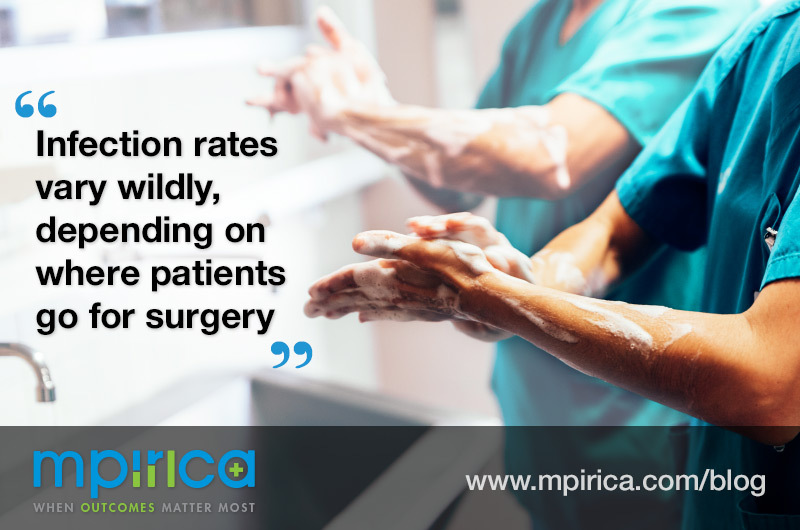 Previous studies found the risk of a colonoscopy-induced infection to be about one in a million. Huftless and her team’s findings at outpatient specialty centers: it’s more like one in a 1,000. 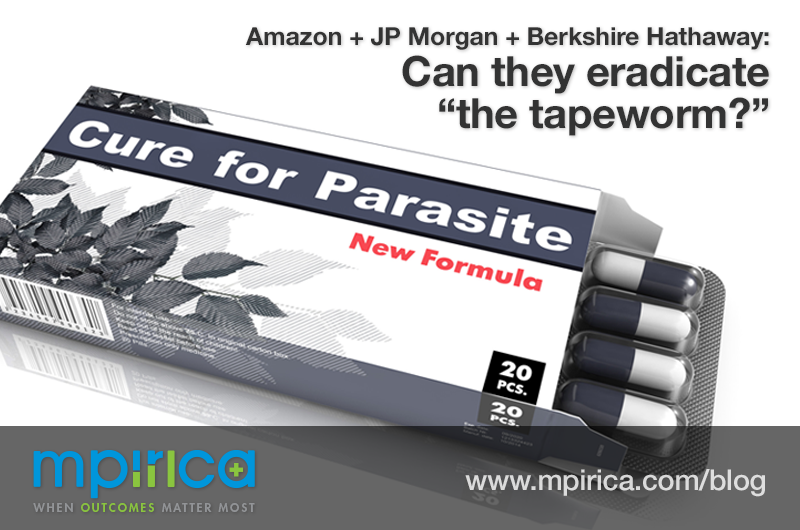 The joint healthcare venture from Amazon, Berkshire-Hathaway, and JPMorgan Chase (sometimes called “ABC”) has a grand vision for healthcare. But until now, nobody’s been quite sure what it is. While still a bit ambiguous, the new company’s ambitions are beginning to take shape. That’s because Jeff Bezos, Warren Buffett, and Jamie Dimon announced that Dr. Atul Gawande would be ABC’s leader. Journalists have wasted no time weighing in on Dr. Gawande’s merits. Verdicts range from raving applause to cool skepticism. According to a survey from DirectPath, 83% of benefits brokers say their job is harder today than it was three years ago. The surprising thing about that number? It implies that only 17% of brokers believe their job is easier today. We side with the majority on this one. Benefits brokers have never had it harder. 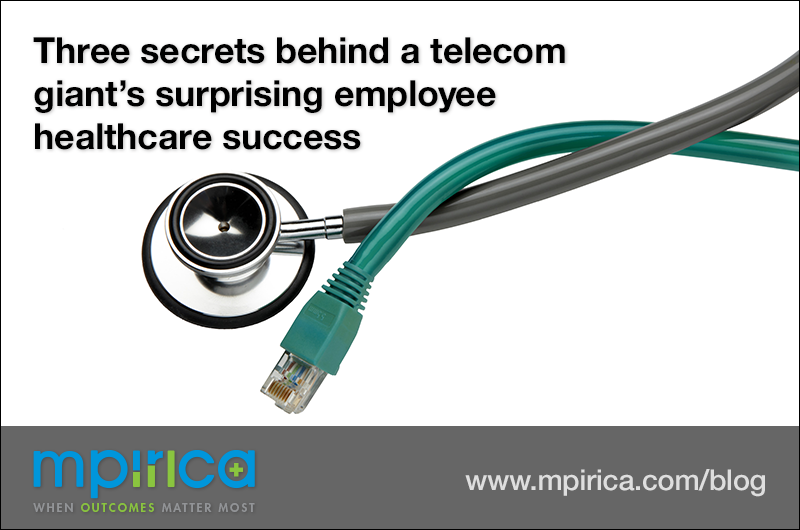 In the face of soaring health care costs, companies are demanding benefits brilliance. They want to see smart strategies on a shoestring budget. And if you can’t deliver, your competition will. To thrive in this environment, brokers need to stand out from the crowd. 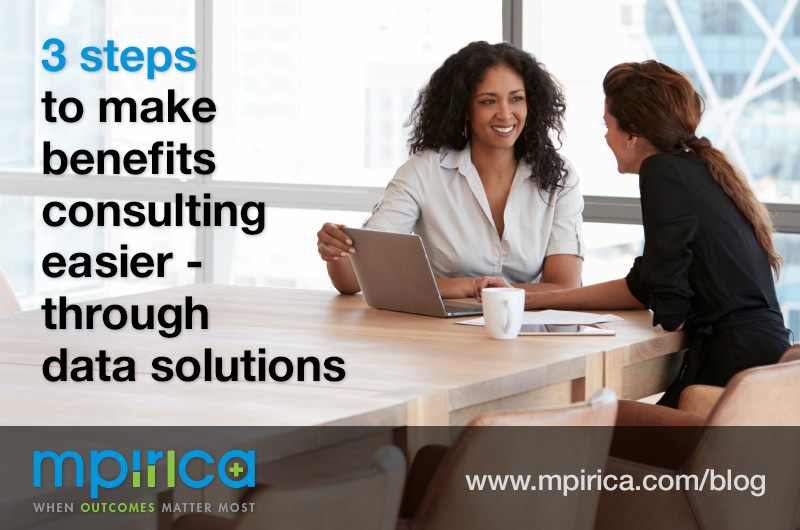 One way to do that is to bring cutting-edge data strategy to your benefits consulting. SEATTLE, WA – May 30, 2018 – MPIRICA Health Inc., a leading healthcare quality analytics company, announced a new addition to their board of advisors — Niall Brennan, President and CEO of the Health Care Cost Institute (HCCI). 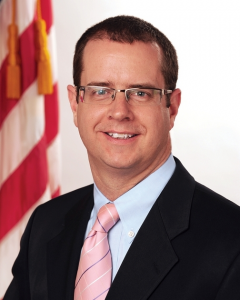 Brennan is a nationally recognized expert in healthcare data analytics and transparency. His work at HCCI is focused on increasing levels of understanding on the drivers of trends on US healthcare spending. A major announcement: Aon, one of the world’s largest international benefits consultancies, has announced that they are joining forces with MPIRICA, as well as price-transparency startup, Amino. He’s absolutely right. Murky information about quality is a serious hindrance for employers trying to get a fair shake in providing healthcare benefits for their employees. For a little something to enjoy during your commute, we humbly submit the Outcomes Rocket podcast, which you can find on popular players like iTunes and Stitcher. 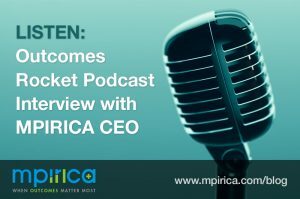 Hosted by Medtronic manager Saul Marquez, the podcast tackles a wide range of healthcare issues through interviews with innovators in the field. And just recently, one of the show’s guests was MPIRICA’s Founder and CEO, Shakil Haroon. Just like that, the healthcare industry is poised to change forever. Three of the most eminent figureheads in American business — Jamie Dimon, Jeff Bezos, and Warren Buffett — have announced their intention to form a healthcare company. Whatever this new firm looks like, its impact is all but guaranteed to be massive.